Your lifestyle impacts your brain health. 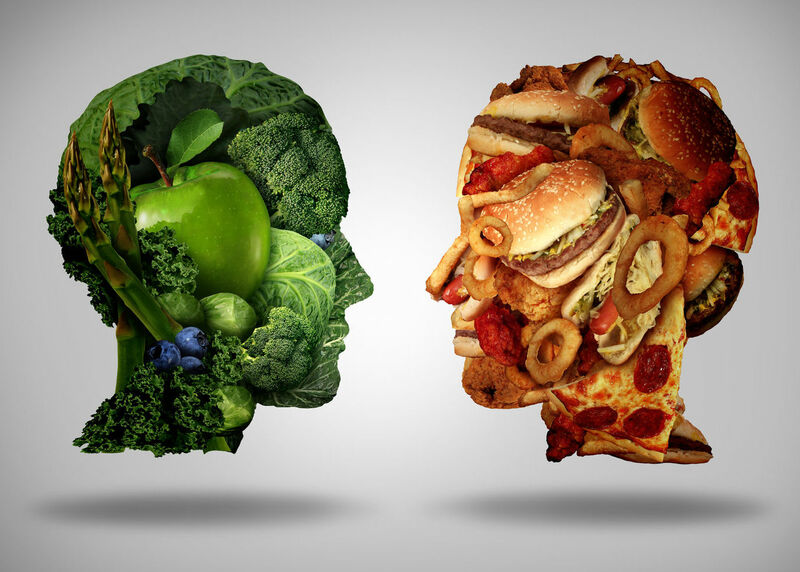 The foods that you eat and drink changes how your brain operates. Even the way that you manage stress also critically affects your brain’s thoughts. When you take care of your digestive system, it promotes the way that your brain can reshape. As you increase the foods that bring more oxygen to your blood steam, your brain triggers its own healing ability, from its interior brain connections, to keep you alert and healthy way into your senior age. Many people may be unaware that the food that you place into your body can either help rebuild your brain cells or starve them. Some foods cause allergic reactions that hinder the brain from gaining full oxygen flow. And some foods heal the brain’s inner connections that allow people to think clearer. In his episode, Olympia LePoint explains the top brain killing and healing foods for people to digest, how to spot food allergies, and the ways to change food intake for a healthier brain operation. When Olympia LePoint was working as a rocket scientist, she ate four donuts during a briefing one morning. Then, she quickly gulped down two cups of coffee where she started feeling unbelievably tired for the next few hours. She struggled to keep her eyes open and alert while trying to launch NASA’s Space Shuttle. Gradually, her speech became somewhat slower. In shock, it took her a few minutes, instead of a few seconds, to solve problems. Little did she know she was unknowingly choking off the oxygen supply to her brain. 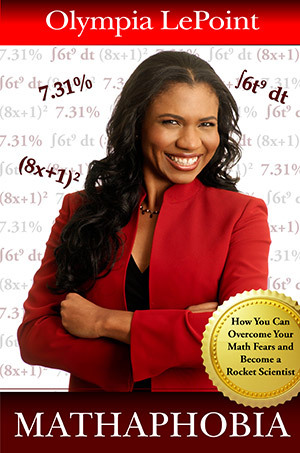 In Olympia LePoint’s book, Mathaphobia: How You Can Overcome Your Fear and Become a Rocket Scientist, Olympia explains the top brain health foods that will allow a person to maximize the blood flow to the brain, so she can do well in education and in finding answers in life. Plus, she identifies the foods that help the brain heal, and she provides the tricks to adding oxygen back into the brain system.